Teenagers fighting environmental destruction at the hands of the oil and gas industry in Colorado just celebrated a victory. 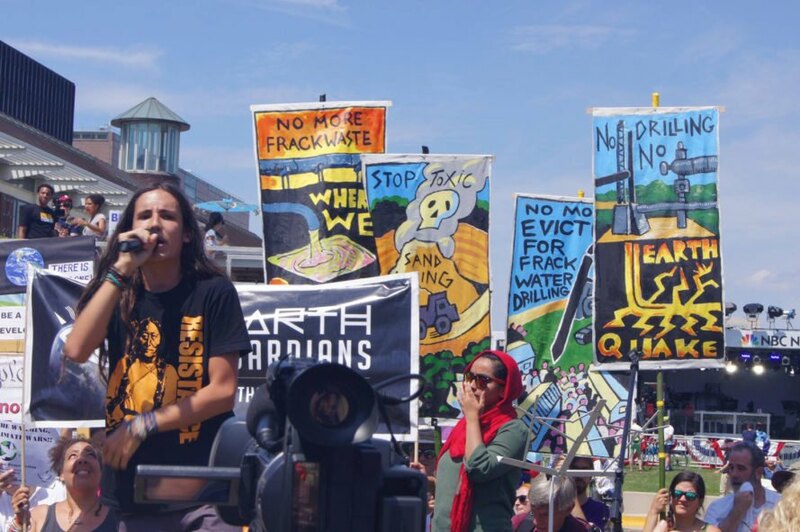 Last week the Colorado Court of Appeals sided with teenage activist and Earth Guardians director Xiuhtezcatl Martinez, who filed suit, and reversed a lower court ruling so the state could have to prioritize environmental protection before the interests of the fossil fuel industry. Back in 2013 Martinez and other teenagers approached the Colorado Oil and Gas Conservation Commission (COGCC), a state organization that according to their website is charged with promoting responsible development of fossil fuel resources in Colorado “in a manner consistent with the protection of public health, safety, and welfare, including the environment and wildlife resources.” But apparently the kids didn’t think they were doing such a great job with that mission – and they weren’t alone. According to The Denver Post, COGCC officials for over 10 years have interpreted their mission to balance fossil fuel industry interests against public health. Since the commission’s formation, over 50,000 oil wells have been drilled. COGCC refused after holding a hearing. The teenagers appealed, with the support of over a dozen advocacy groups. But the Denver District Court backed the COGCC. So the teenagers appealed again, and last week a three-judge appeals court panel sided with the teenagers. The fight isn’t over. The COGCC doesn’t have to now implement the teenagers’ rule. Instead the ruling means the organization illegally rejected the rule, and the case returns to district court. The Colorado Court of Appeals sided with teenagers working for environmental protection. 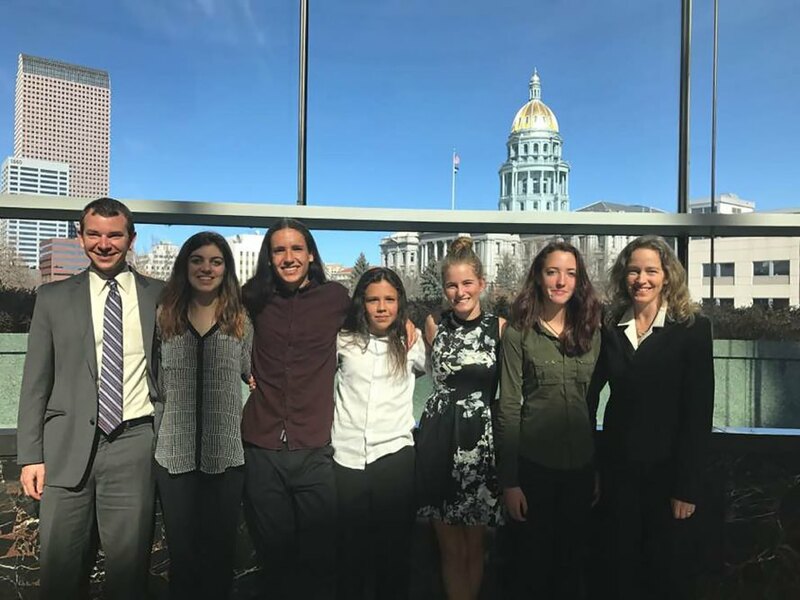 Colorado teenagers are working towards environmental protection over the interests of the fossil fuel industry. Colorado teenagers want the Colorado Oil and Gas Conservation Commission to adopt a rule that could slow drilling in the state.